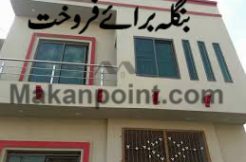 Upper portion for rent, ahead of it university jinnah town near samungli road, Quetta. Personal water well. beautiful tile work and wood work on ceiling. brand new place. peace ful and quiet neighbour hood area.